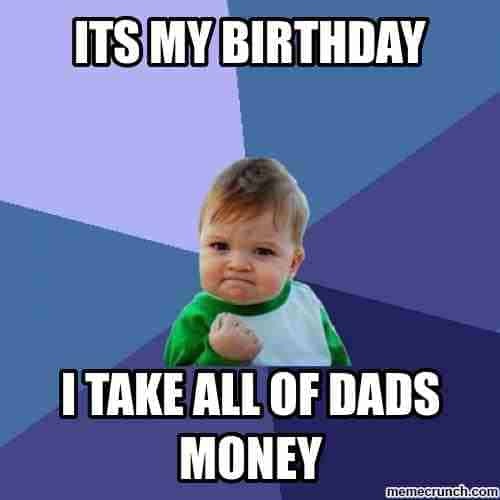 On your special day, it’s only right that you spend it in the best possible way. 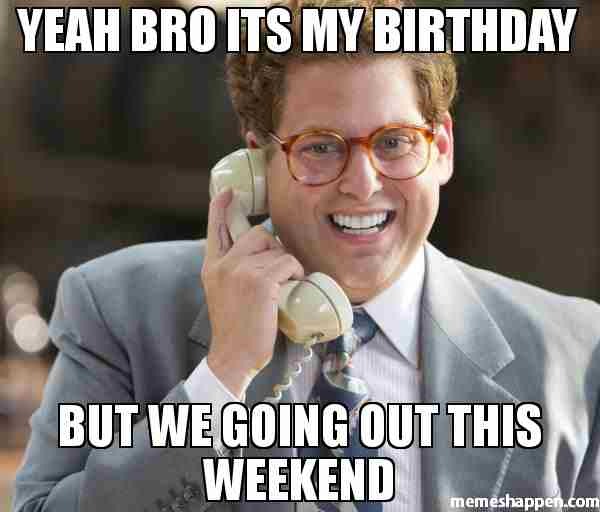 Whether it’s with your friends or you’re planning on spending it alone, you’d want to make it a blast. 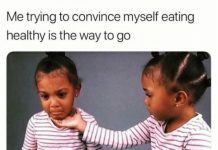 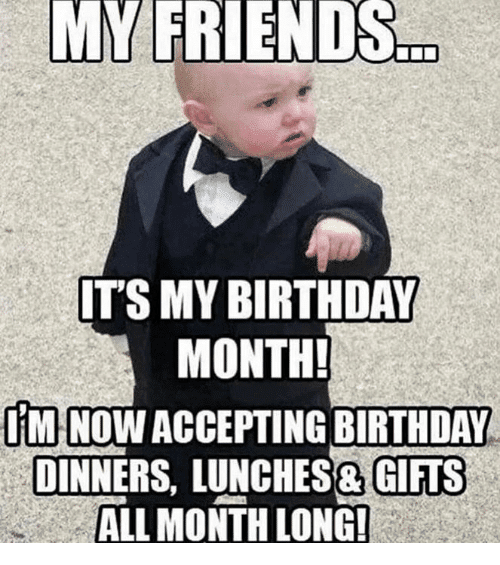 We all want to feel great and special on our birthday. 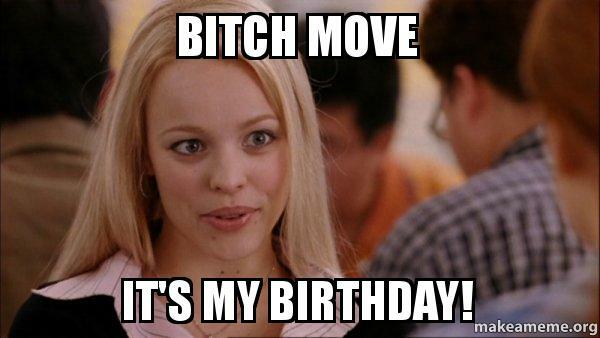 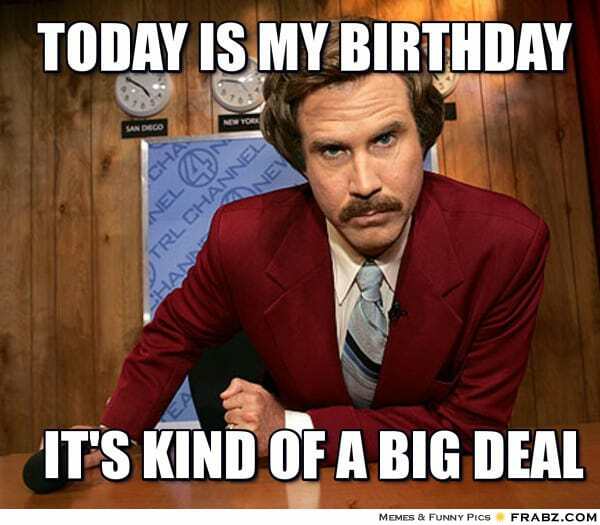 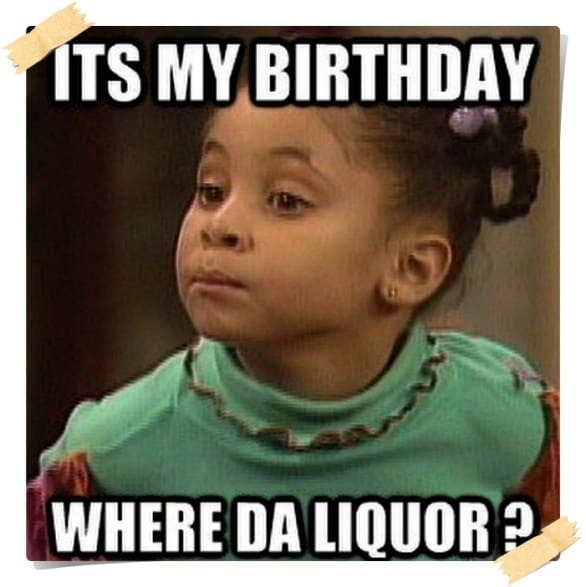 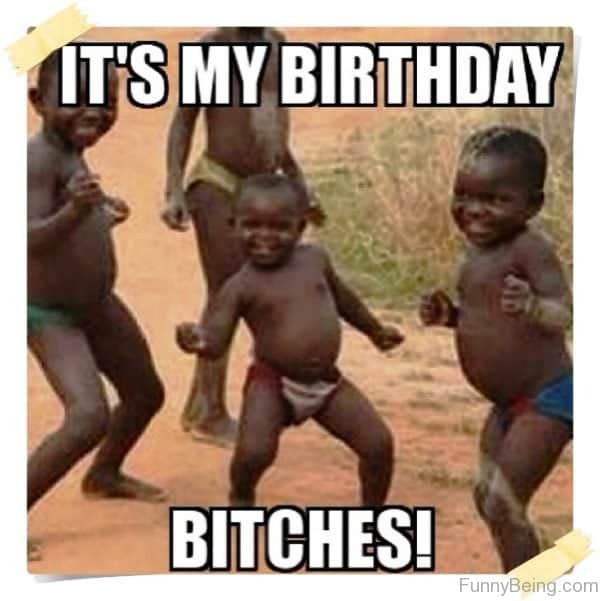 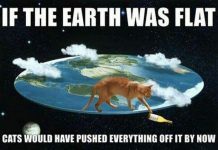 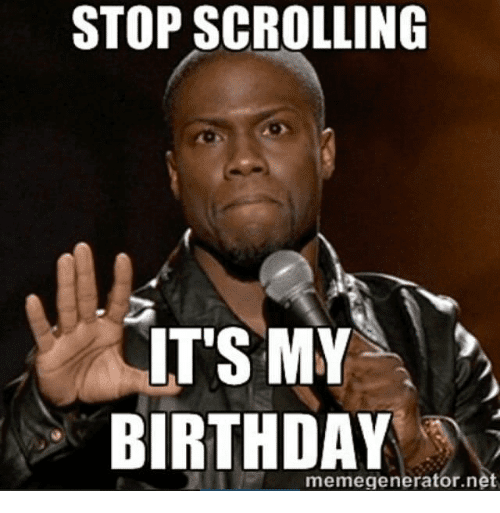 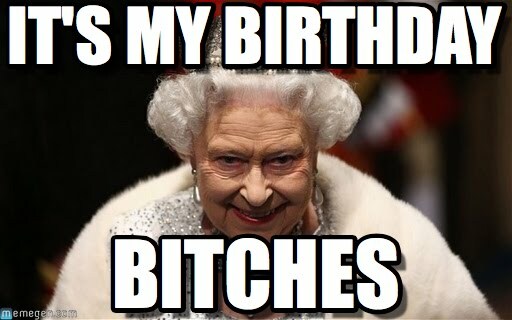 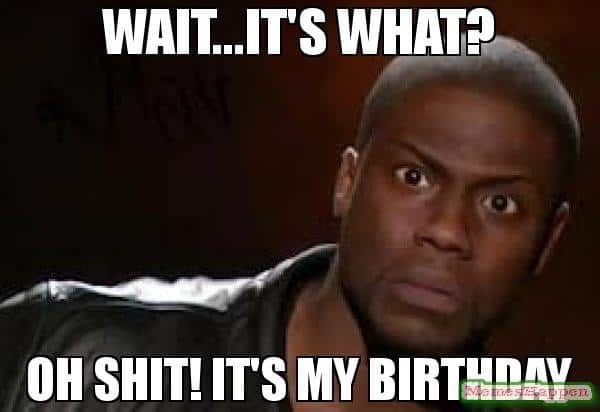 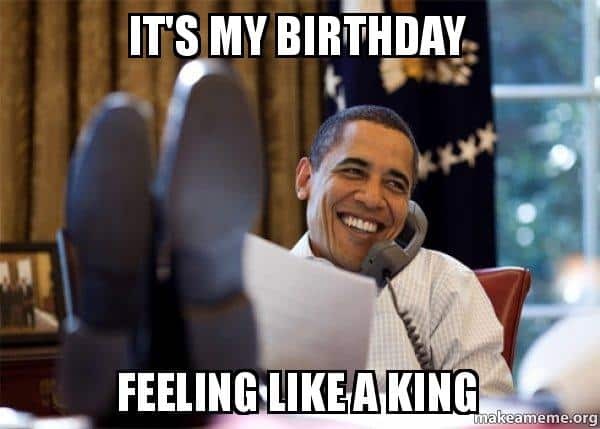 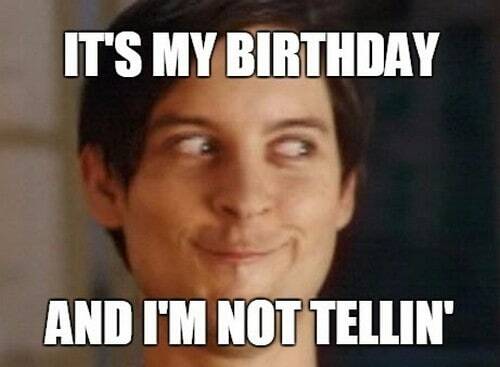 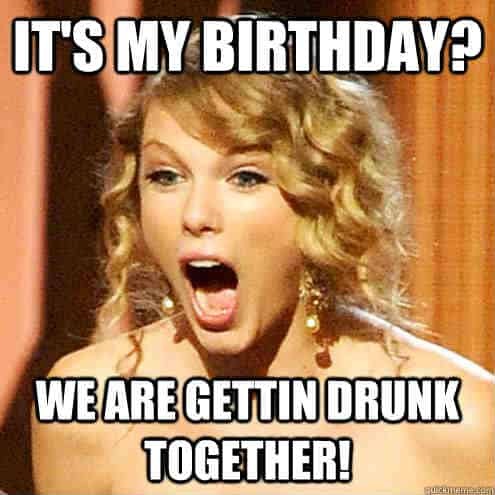 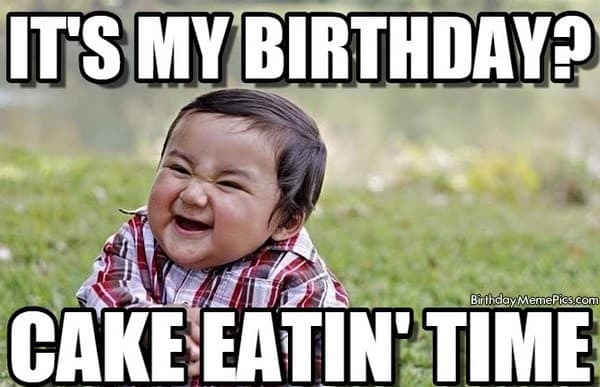 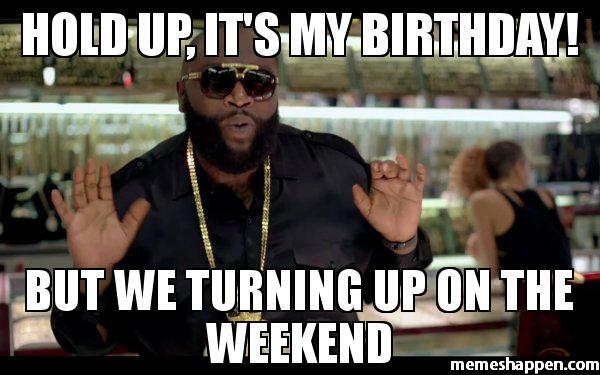 And with that, here is today’s meme collection that will help you say “it’s my birthday”. 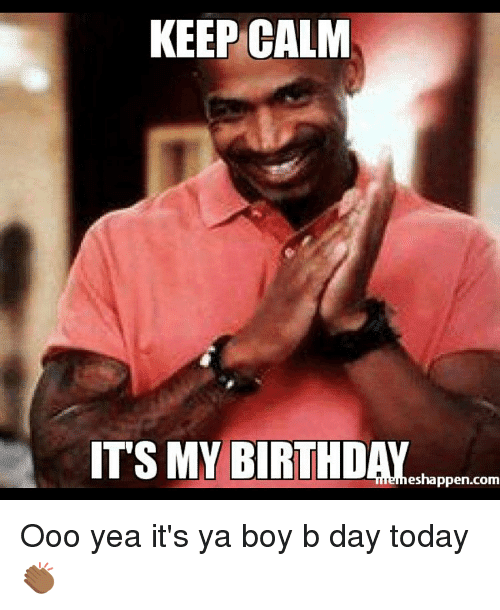 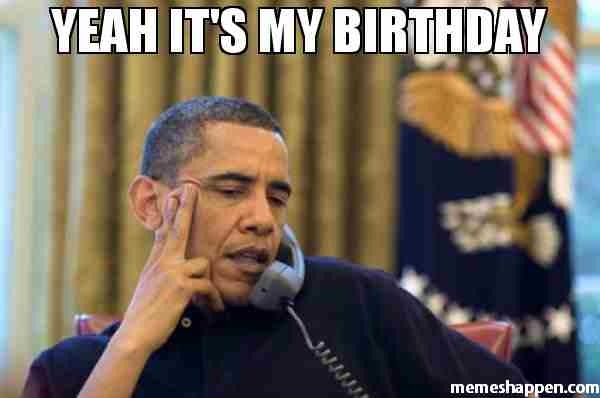 Remember to send these it’s my birthday memes to all of your family and friends!